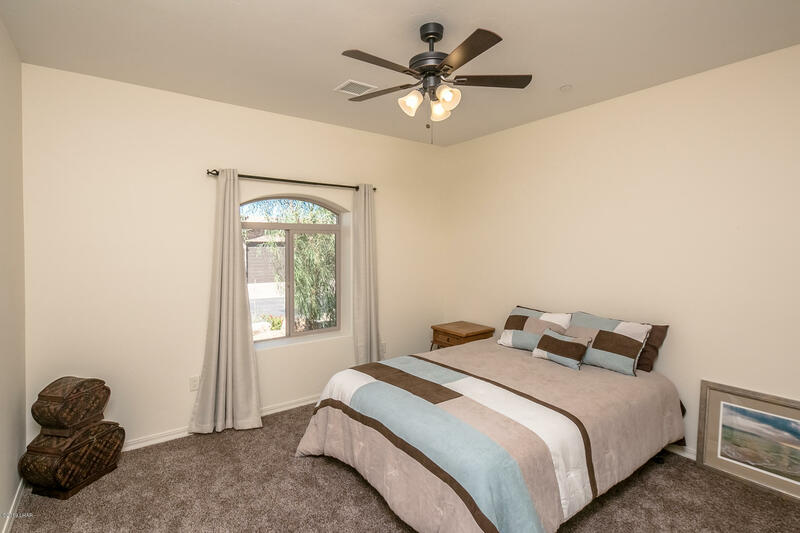 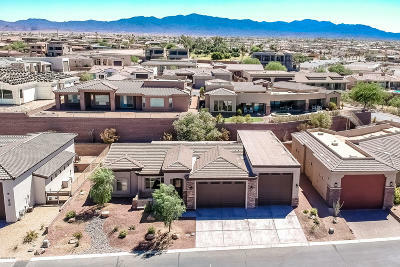 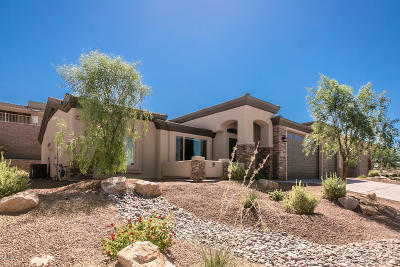 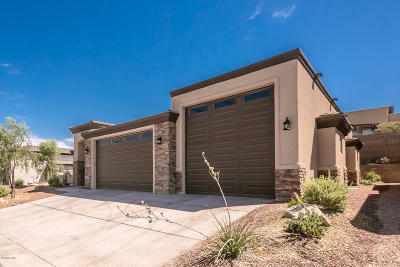 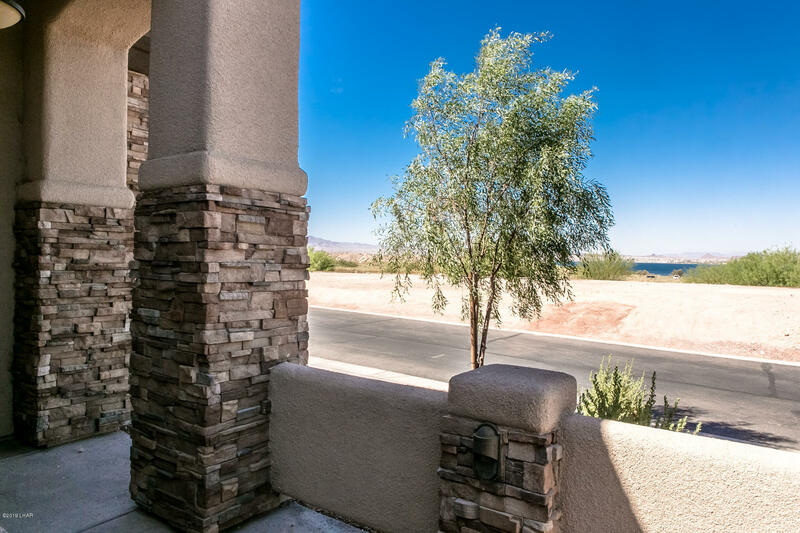 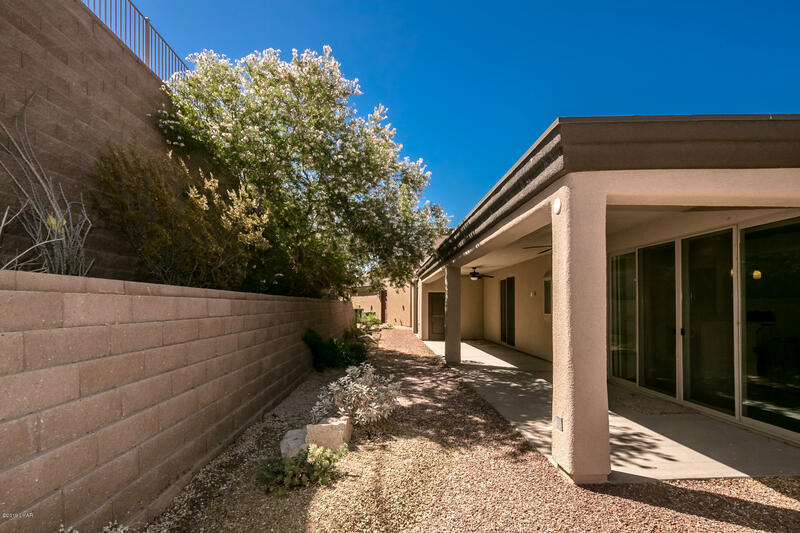 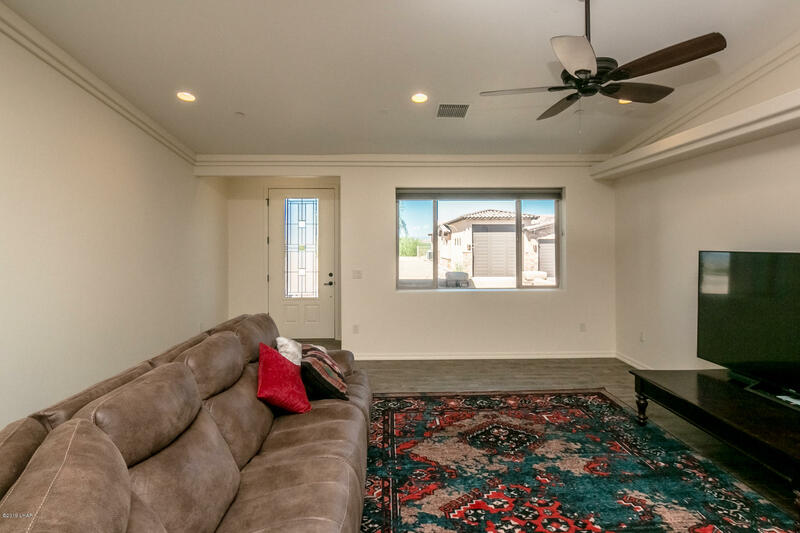 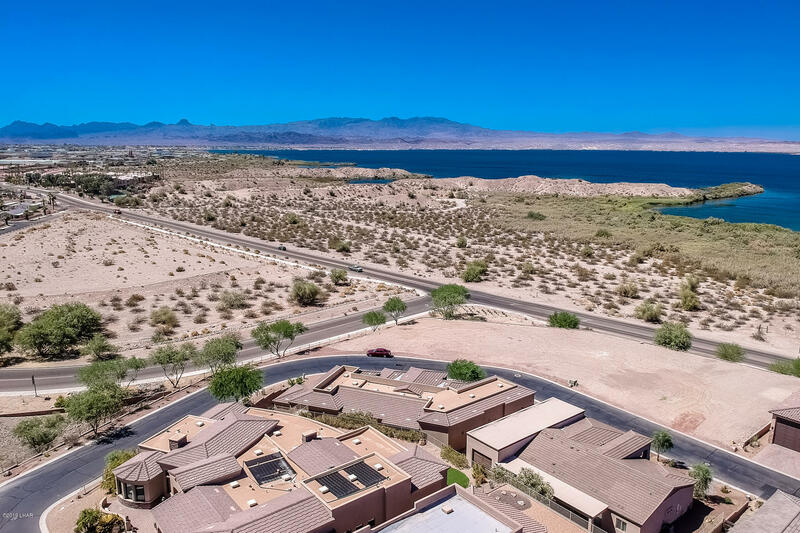 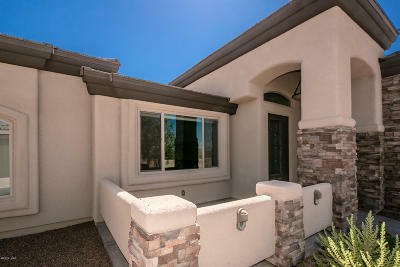 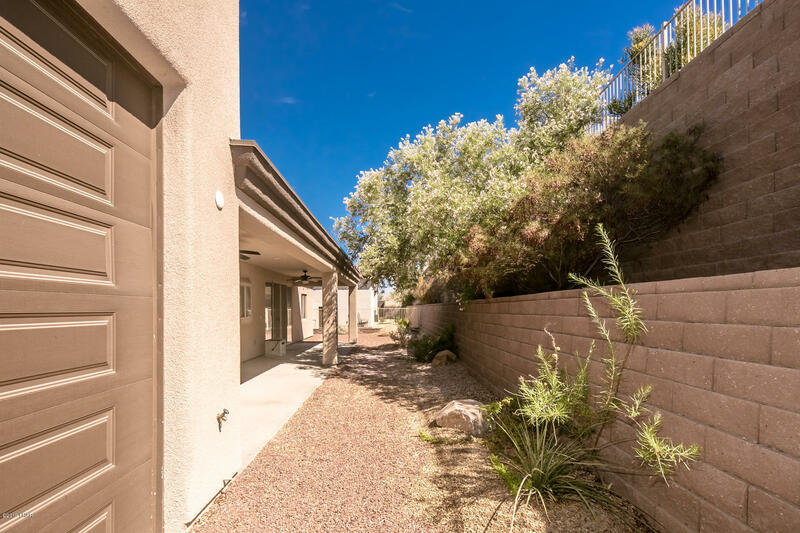 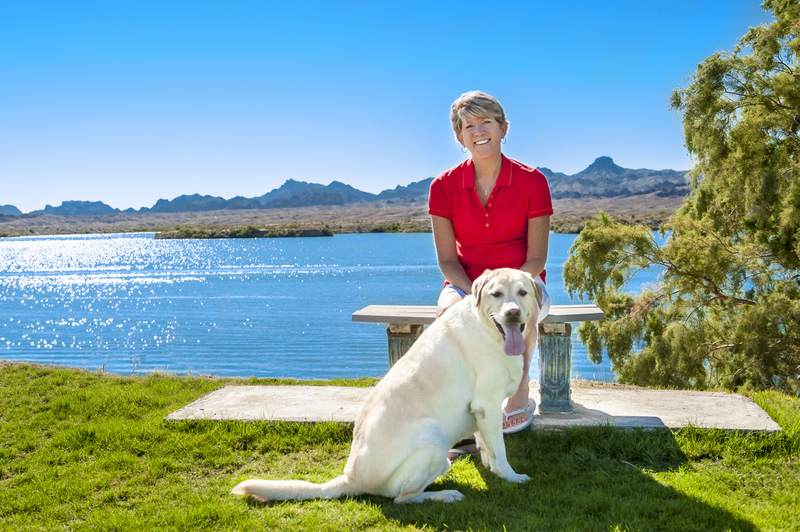 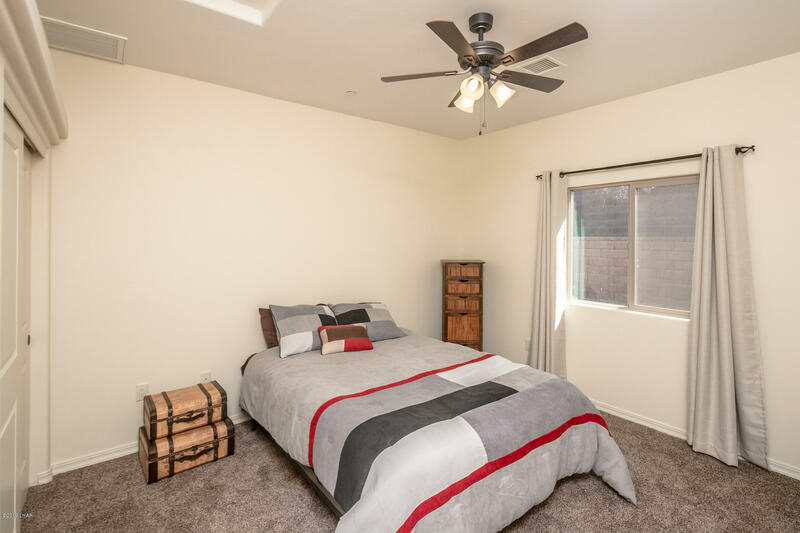 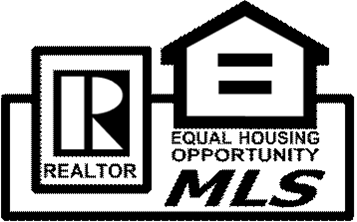 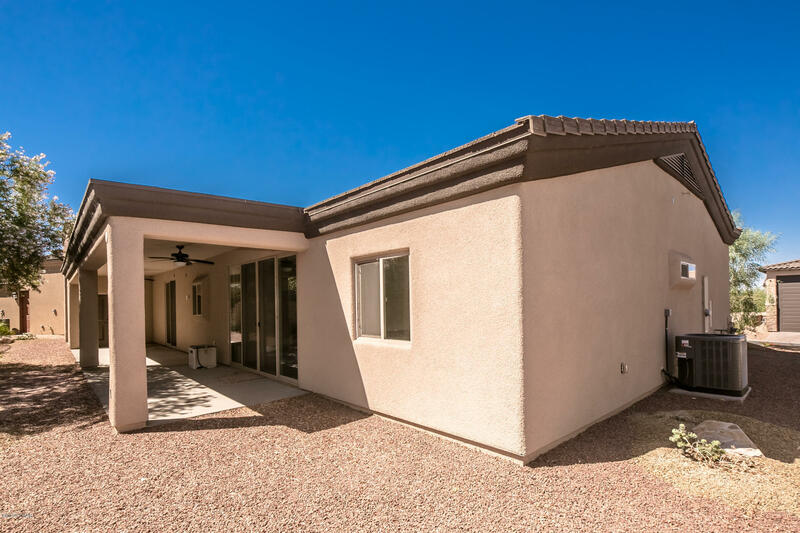 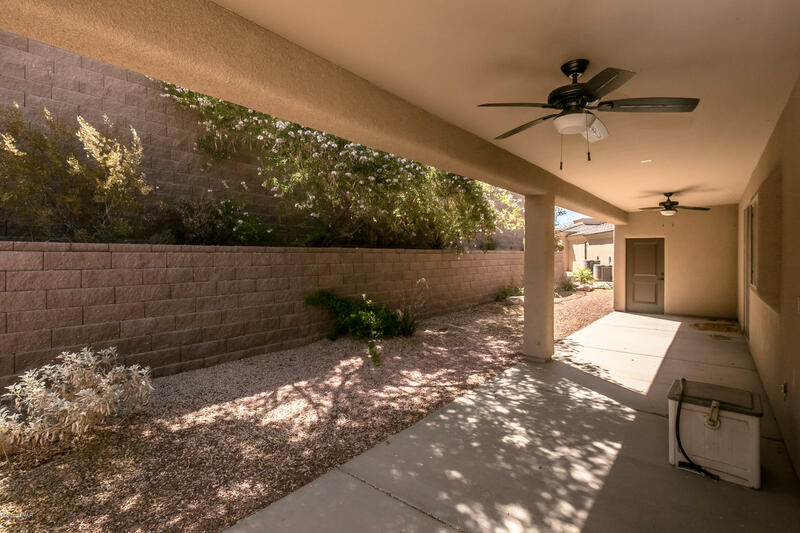 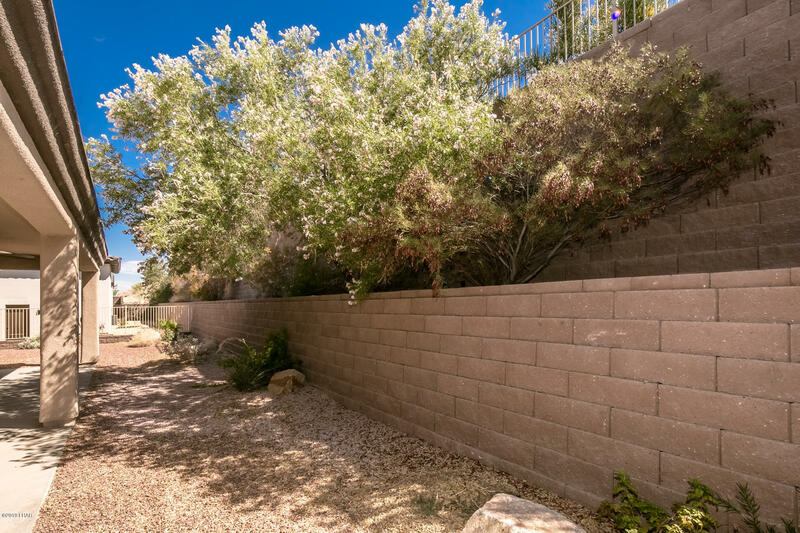 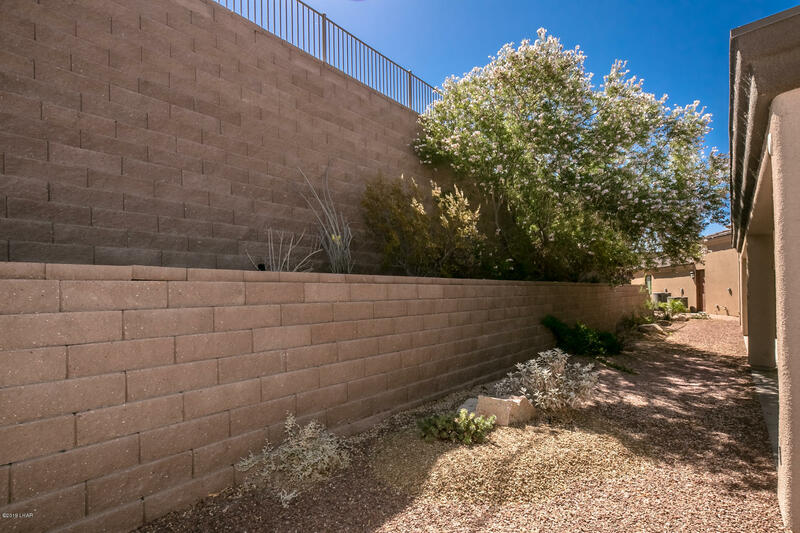 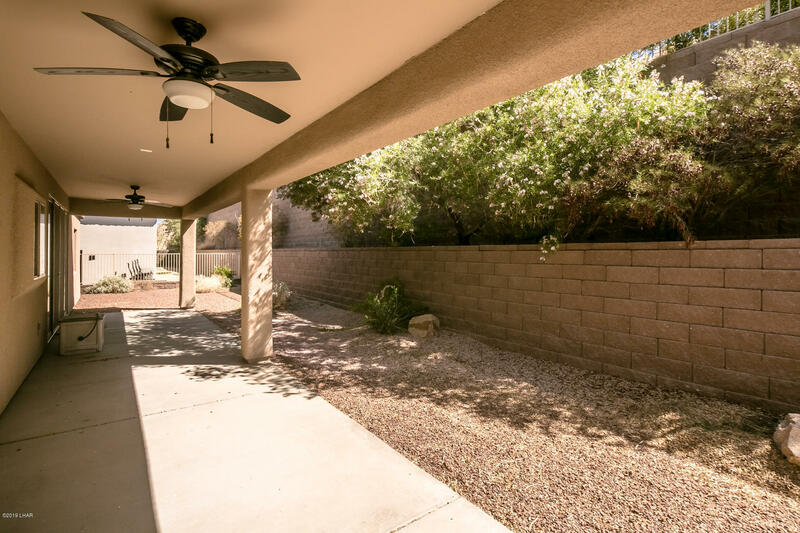 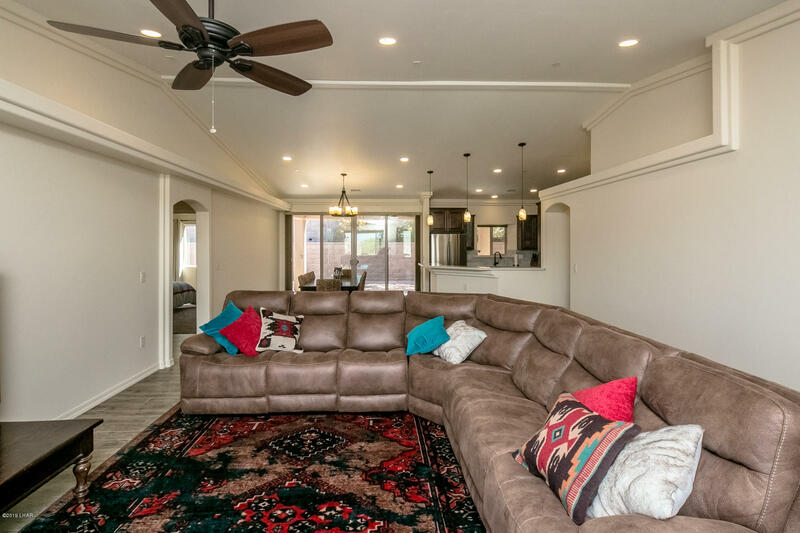 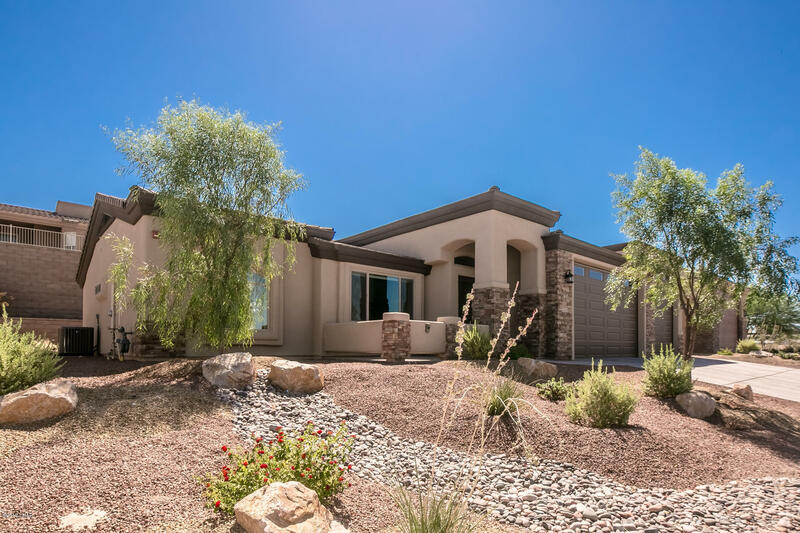 Live Across the Street from Beautiful Lake Havasu. 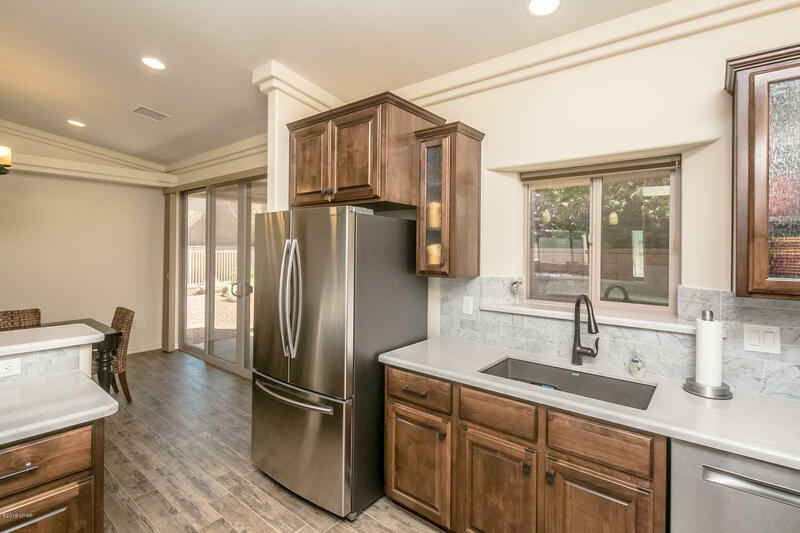 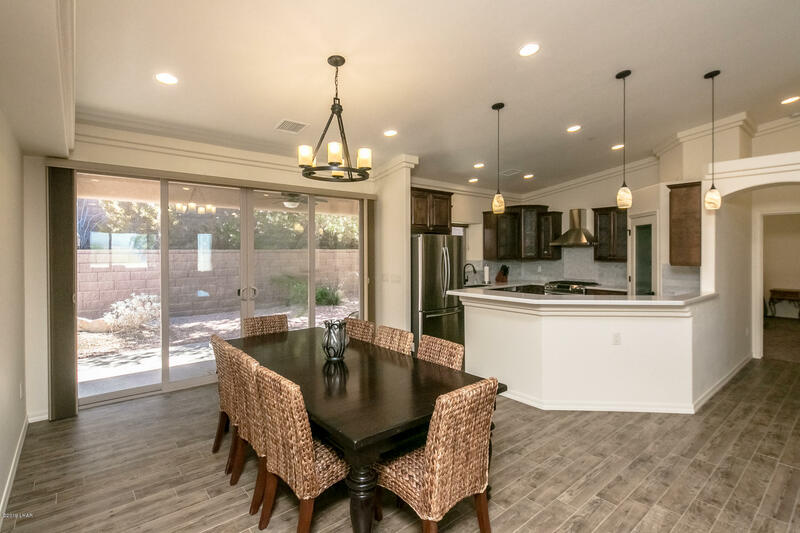 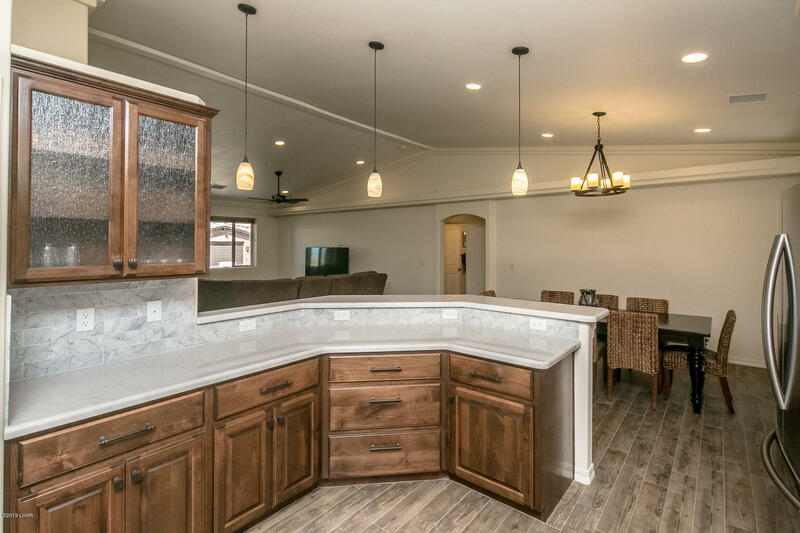 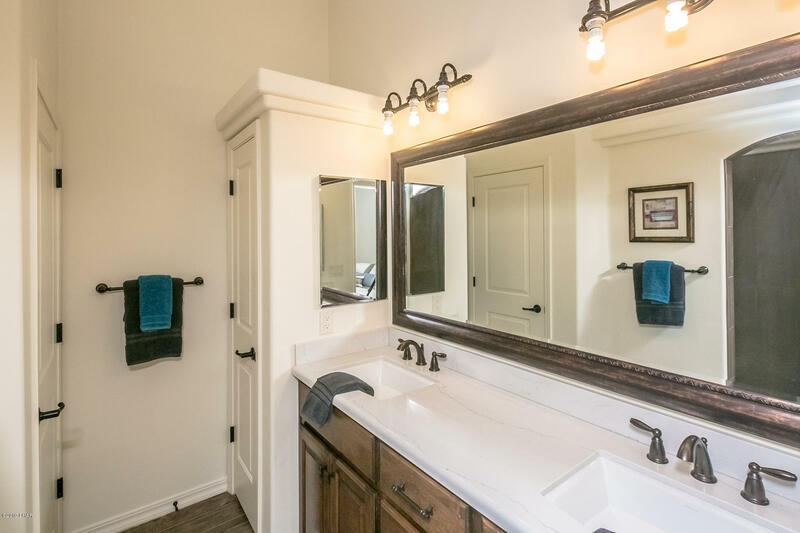 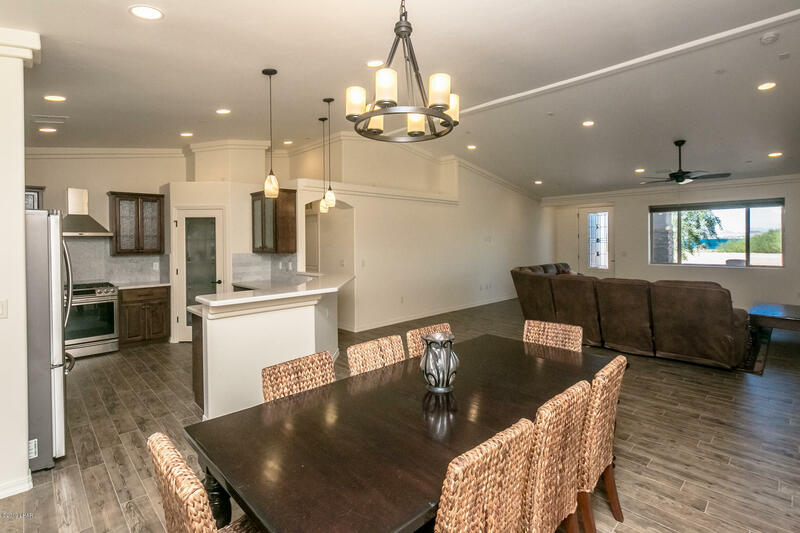 This Custom Home was built in 2017 and is located in Sailing Hawk Mesquite Bay Gated Community. 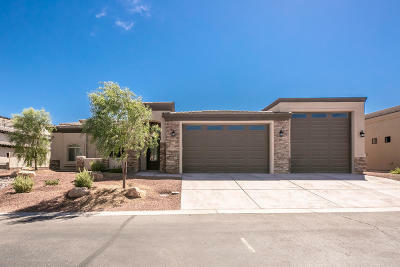 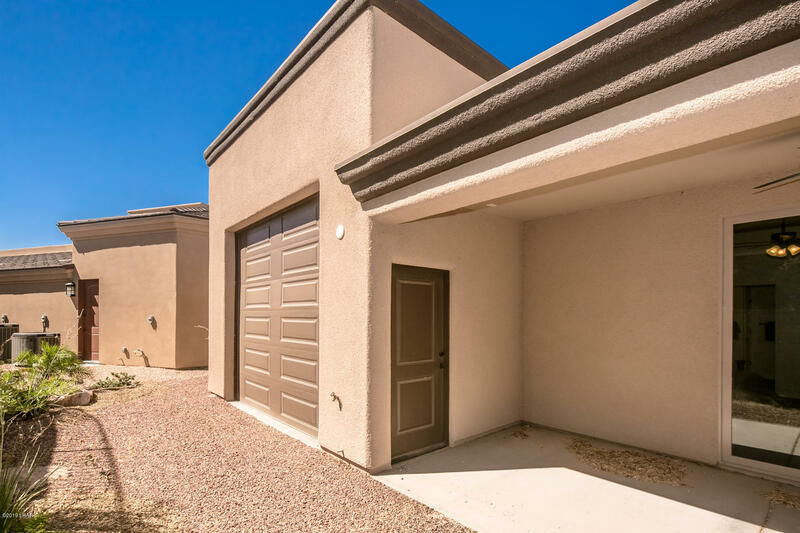 Used only part time this home features 3 bedrooms, 2 baths, Open Floor Plan, Vaulted Ceilings, Kitchen includes gas cooktop, Samsung and Bosch Appliances, Custom Back Splash, Quartz Counters and corner Pantry. 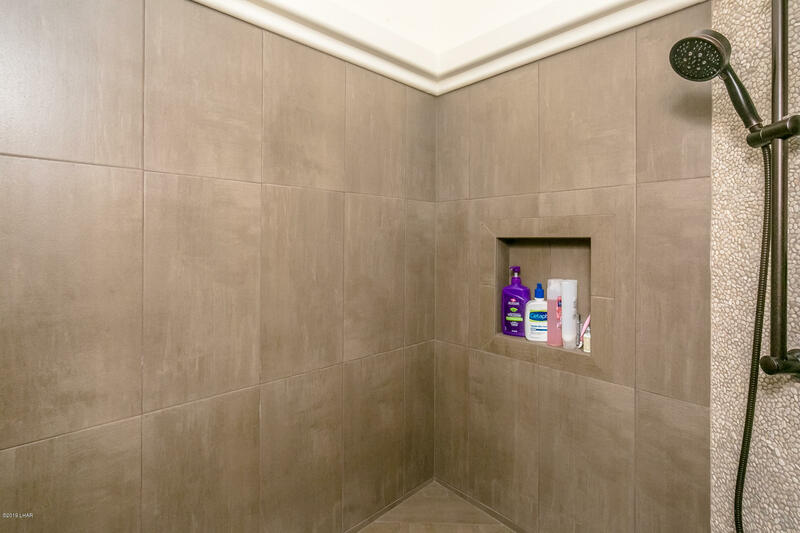 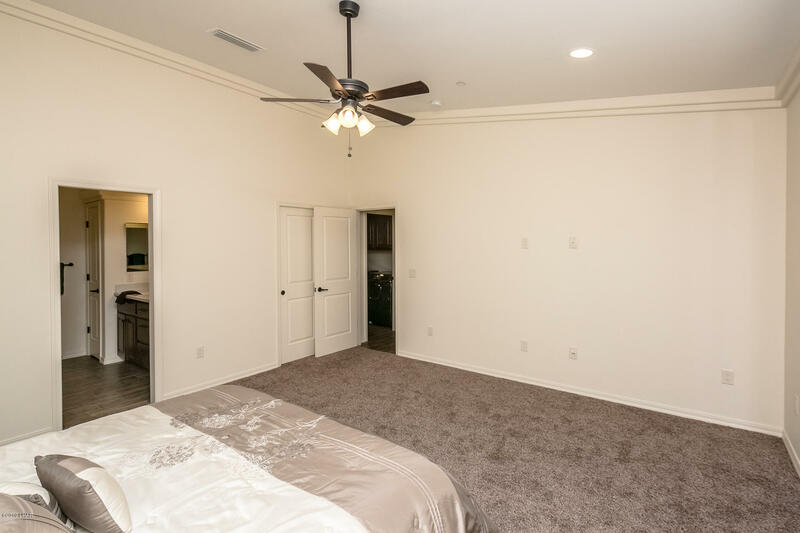 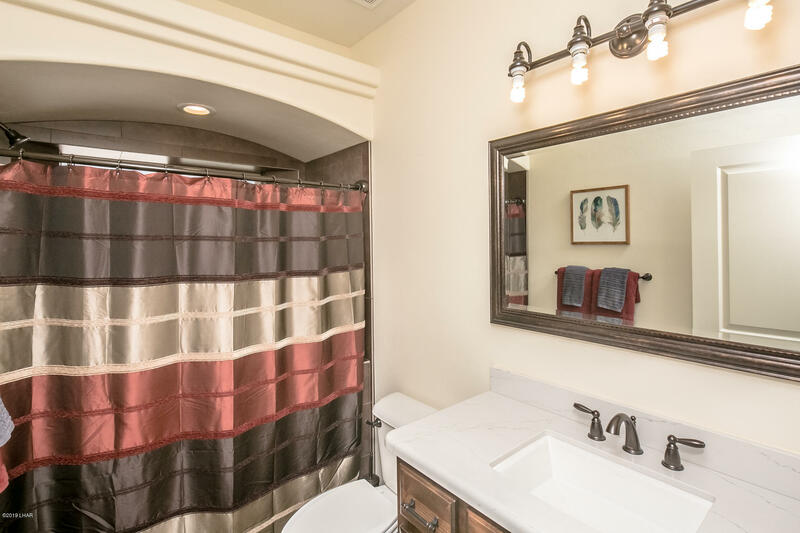 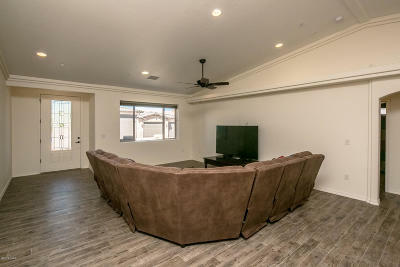 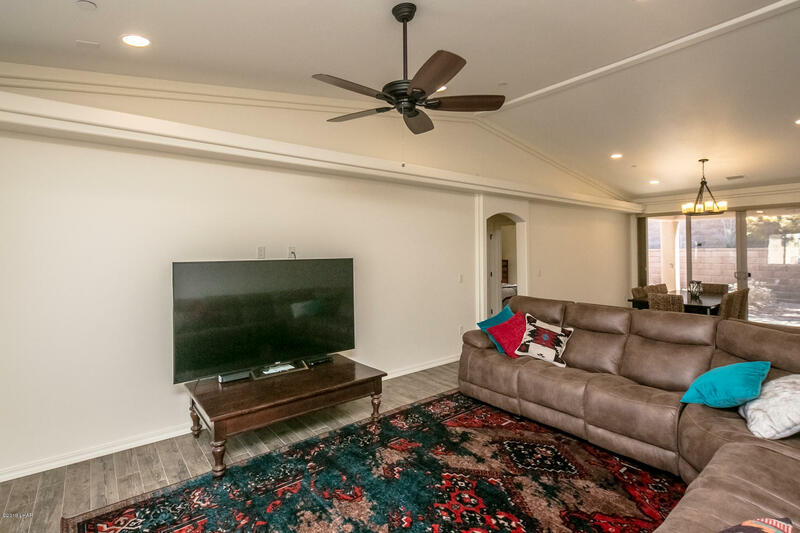 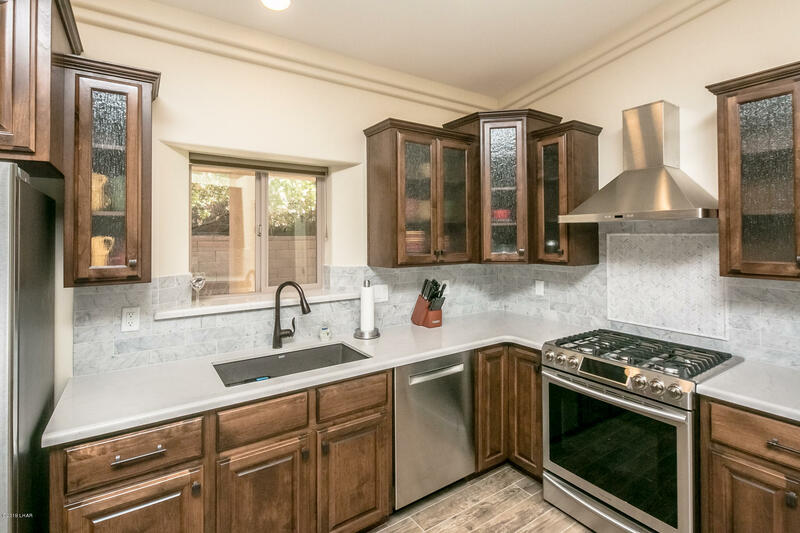 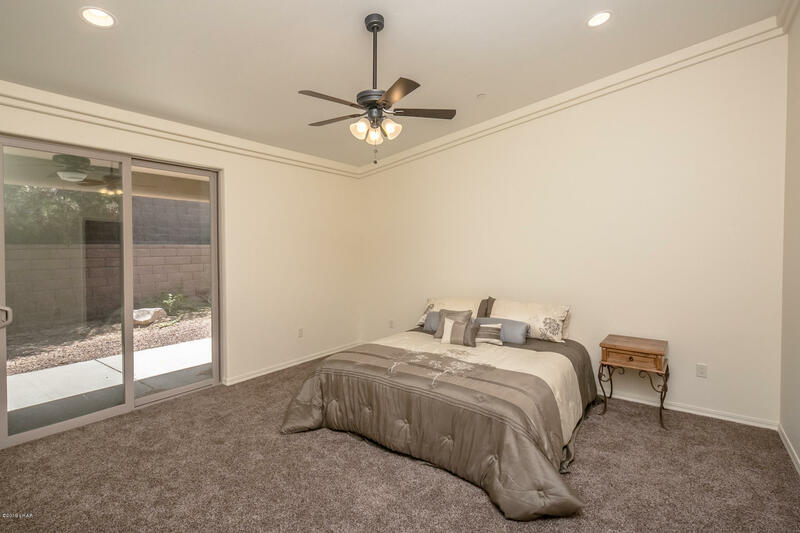 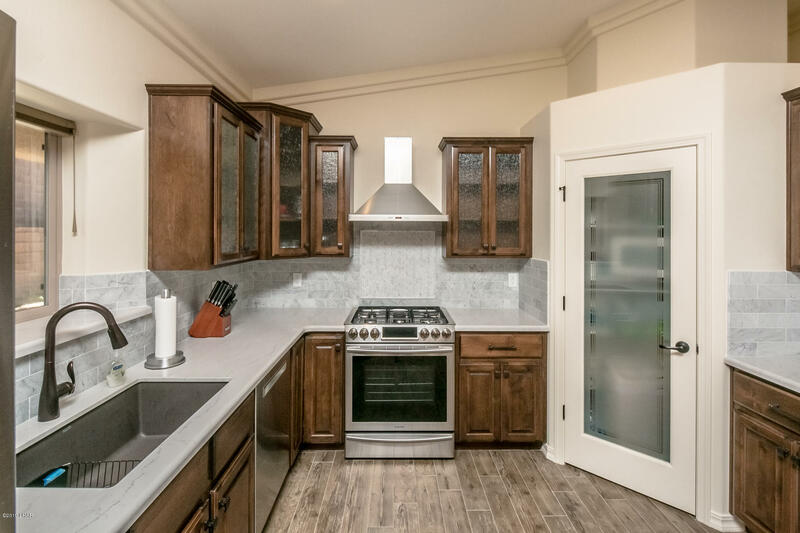 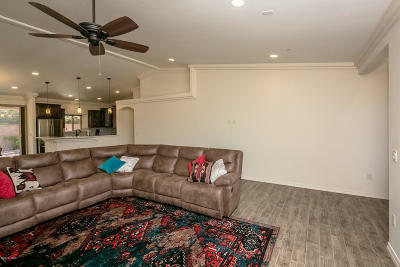 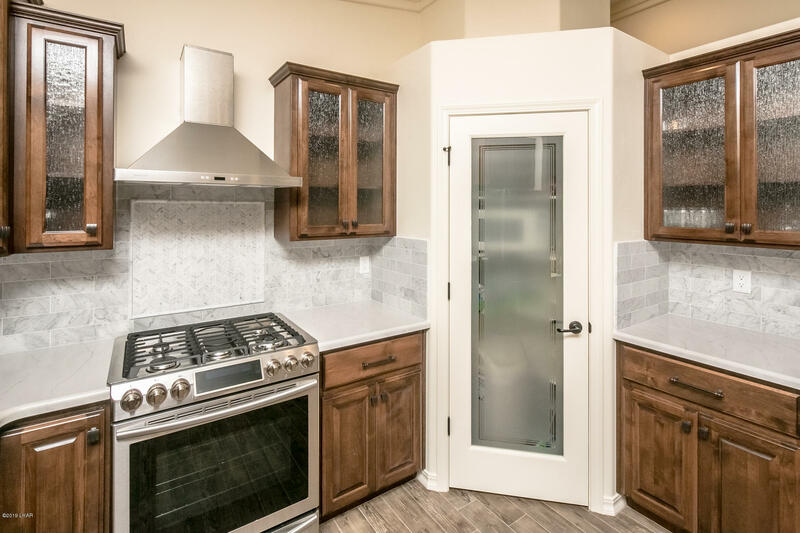 Special Upgrades include Milguard Windows, tile plank floors, hand troweled walls, custom bathrooms and showers, Pre Wire for Surround Sound, Hunter Douglas Window Coverings and Custom Architecture Features which include rock accents.. 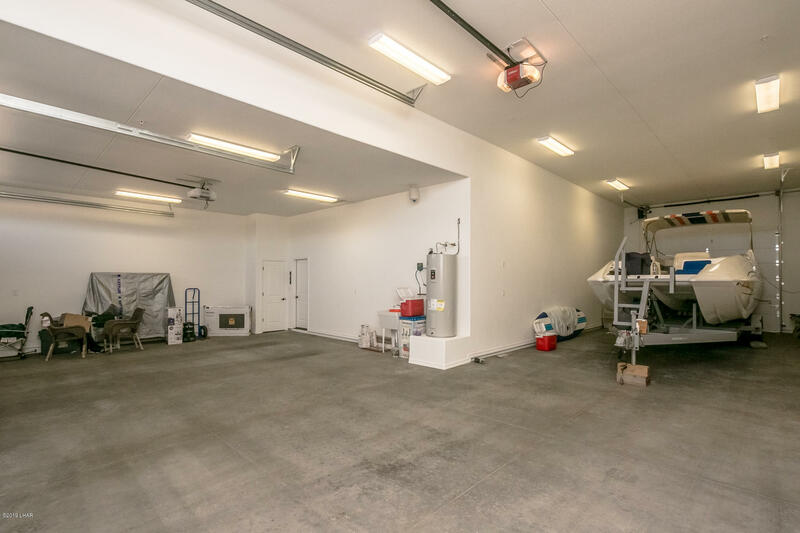 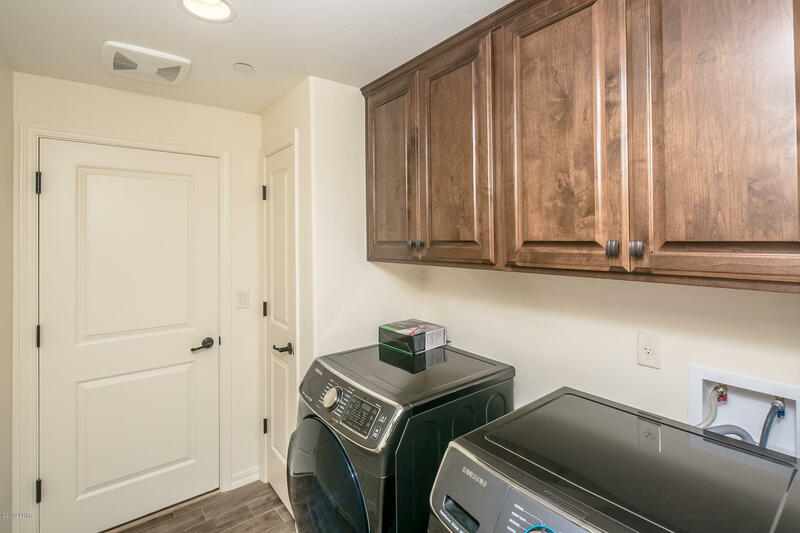 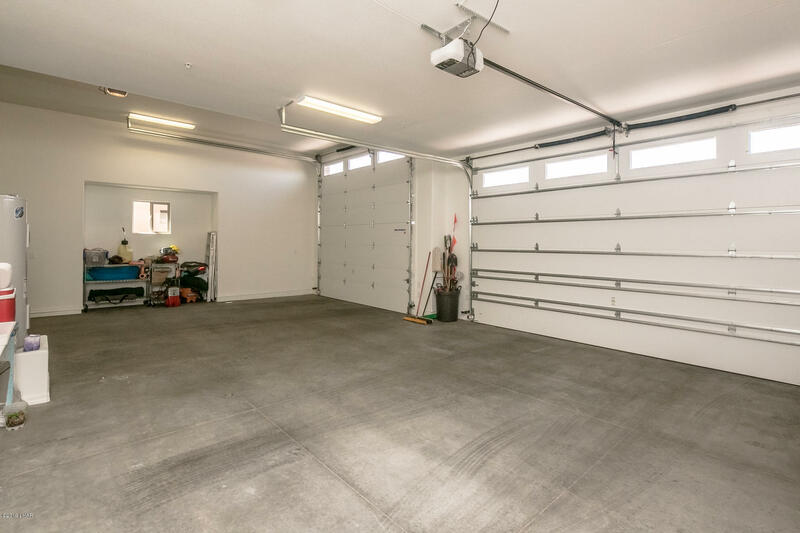 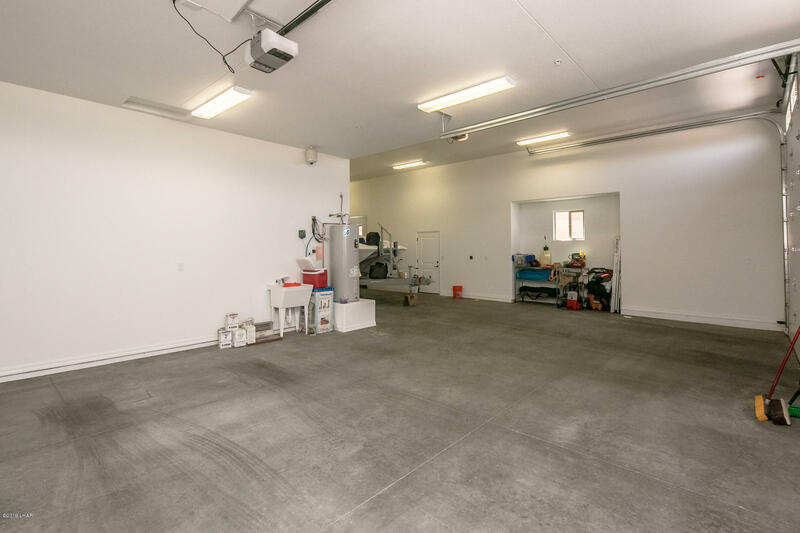 The Large RV Garage has a 13' high door and a 10' high door with 55.6' depth, 41.6 feet wide, rear garage door and comes with 3 garage door openers. 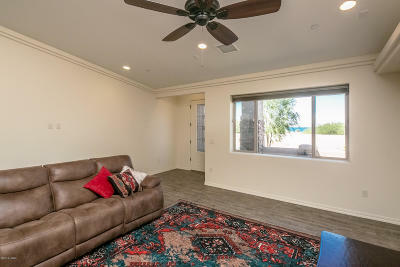 Ground mount A/C, Backyard can be ready for small pool or chill spa, Front Courtyard with some lake views and beautiful landscape awaits you.